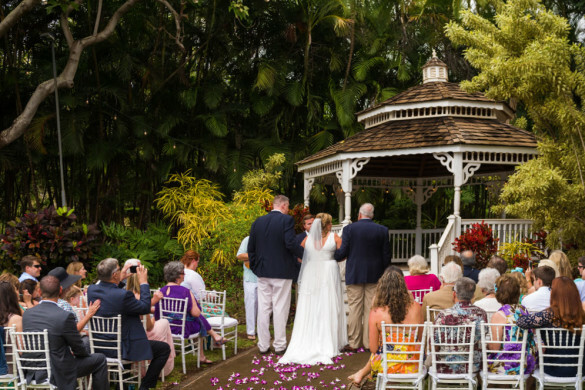 We’ve collected some reviews from the Mill House Restaurant’s past weddings and Maui Chef’s Table events. Just a quick note to thank you so much for the INCREDIBLE job that you and your team did for our wedding…Your food and presentation were superb and beyond our expectations. As self proclaimed “foodies” we have such high expectations, but, we were absolutely blown away by everything that you prepared. Our guests have been raving to us about how much they enjoyed the food and property. So thank you again for providing us with truly excellent service and top notch food. We can’t wait to attend a “Chef’s table” night in the future when we are in Maui. 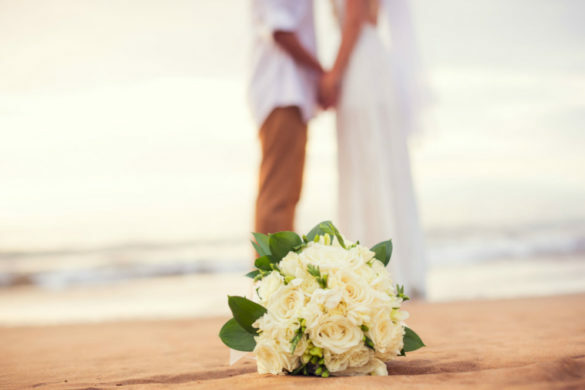 You helped make our wedding truly memorable, we want to send you a sincere thank you. Best wishes and we look forward to seeing you again in the future. You guys are awesome! Thank you for such an amazing experience! From the ‘out of this world’ tasting earlier this year, you and your staff exceeded our expectations. 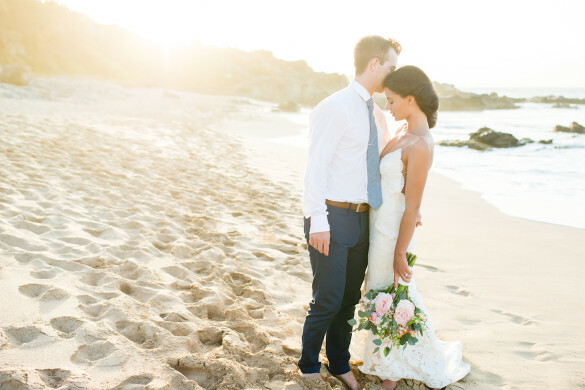 Since then, we’ve already recommended you to several others who are hosting their weddings in Maui. We are truly honored to have you help with our wedding! “BRAVO!” to you and your excellent crew. If you ever need a recommendation, please let us know! Everyone raved about the food, and the classy way you presented it and yourselves. Mahalo nui for the expert care, aloha, and overall divine experience. Thanks for being a part of our special day! We appreciate all of the care and attention that you have put into the evening! Thank you, Jeff! Or should I say Mahalo! You and your chefs made our dinner party something really special. Everyone was in awe as we we’re treated to one after another of your masterpieces. We’ll be seeing you again when we’re back this summer. Sweety and I wanted to thank you again for rocking the food and drink at our wedding!! People will be talking about the food and drinks for the rest of their lives. It will go down in history as the best wedding food our guest have ever and will ever have. You nailed the Indian food! Sweety’s parents and uncle Surendra all agree that it was not just good, but great! You passed the ultimate taste test with their approval. You also nailed all of the other dishes from the tepanyaki station to the buffet to the cold bar. Desserts were a hit and the cake by Marcie was beautiful. Folks are still talking about the exceptional service, mind-blasting cocktails and wine. Bottom line, you guys nailed it and will have no problem impressing other lucky wedding/party guests in the future (at Maui Tropical Plantation!) Please pass on our thanks to the rest of your crew! Mill House Restaurant did an incredible job on our outdoor event this last month. Living on Maui gives us a little more perspective when it comes to choosing a venues for a party. We always go with Jeff and his team to ensure the best experience for our guests. And we get it every time! Mahalo, Jeff. Looking forward to our next event. All I can say is wow and thank you again. The service was perfect, the food was beyond any expectation, and everything went so smoothly. You guys really pulled off some flawless catering. From a brides perspective, it was a major relief having everything go well with the food. Thank you so much for making our wedding so perfect. What an amazing job you and your staff did for our event. The food was fantastic and the staff was so professional. No one missed a beat even under the warm conditions of August in Maui. You will always have a big part of one of the happiest days of our lives. So now that you’ve heard some reviews, learn more about their on-site catering at the Mill House Restaurant on the beautiful Maui Tropical Plantation property.